Ted Blom accuses the struggling utility of having ‘lost control of the system’. 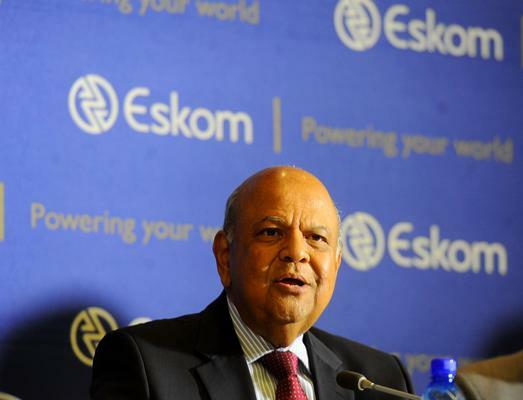 Public Enterprises Minister Pravin Gordhan answered a question at Eskom’s press conference on Tuesday that led media to report that the utility was planning to implement stage 5 and stage 6 load shedding, but the utility has since put out a statement denying that these stages are on their way and saying that Gordhan was misinterpreted. Some South Africans appeared to have only learned that these two stages even exist after Gordhan’s answer. Eskom quietly changed the number of stages from four to eight in November last year. Blom told eNCA that Eskom has already implemented stage 5 and they are “lying” by claiming otherwise.